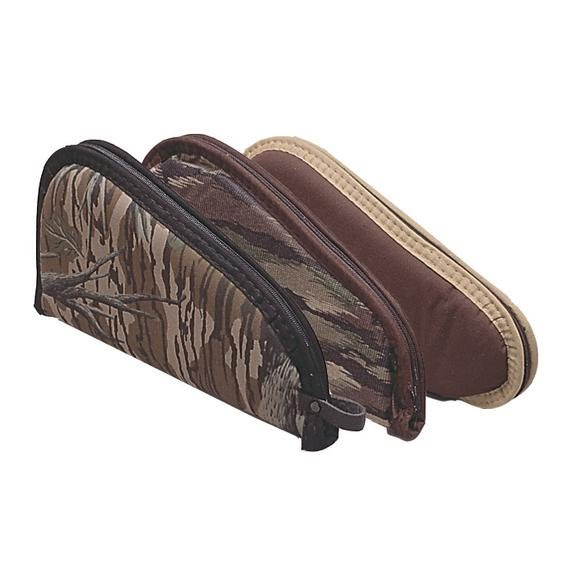 The Allen Company's Handgun Case keeps sidearms up to 13 inches safe from damage during transport. The Allen Company &apos;s Handgun Case keeps sidearms up to 13 inches safe from damage during transport. Note: Colors are assorted, please call customer service for selection on hand.